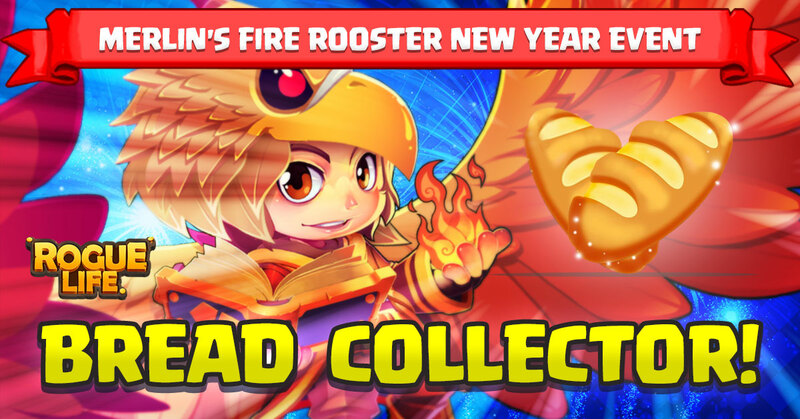 Home » Mobile Game » Android » Rogue Life: Squad Goals’ opens 2017 with tons of exclusive in-game rewards! Rogue Life: Squad Goals is in hype for the opening salvo of 2017! 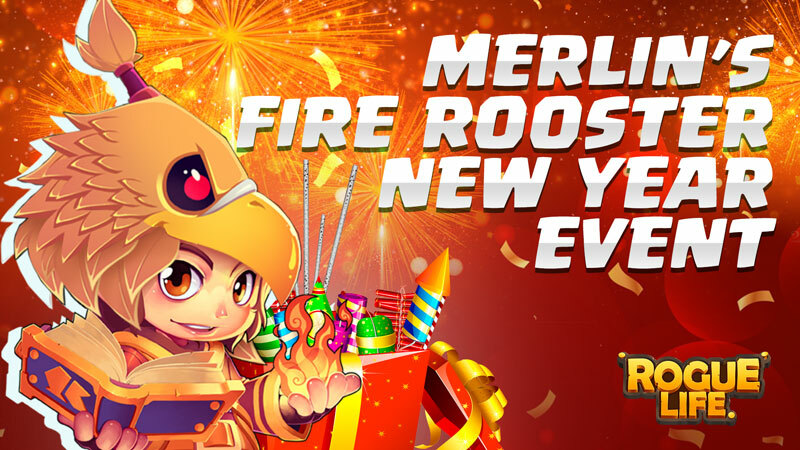 Celebrate with us with our Merlin’s Fire Rooster New Year Event! 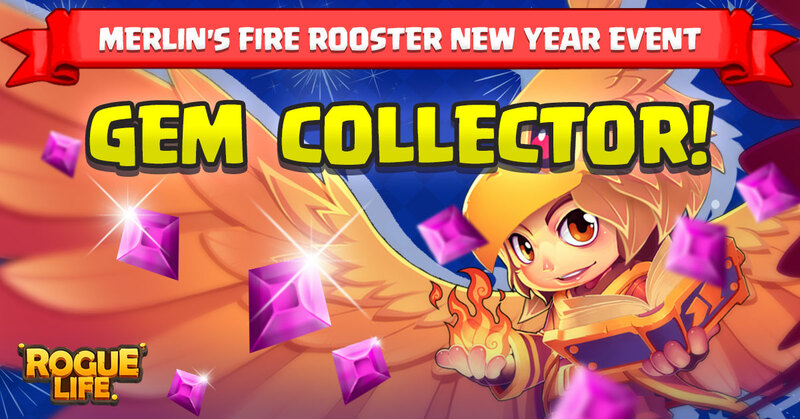 Thousands of in-game items are to be given away! 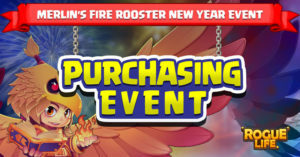 Everyone just has to gather their friends and play the game together to take home tons of prizes! 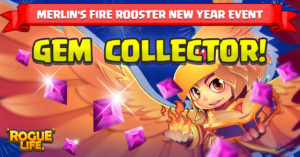 The Merlin’s Fire Rooster New Year Event shares its blessings with great gifts and happenings! 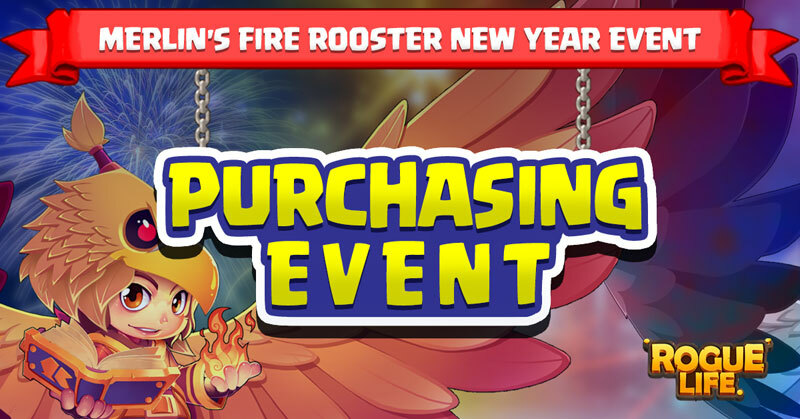 Exclusive FREEBIES and rewards are at stake, so come and join to series of events! 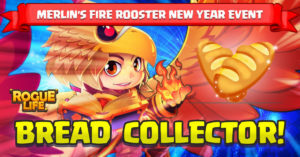 Come along our fellow Rogues to this jam-packed series of events! Never missed out our exciting events and visit our Facebook Fan Page to know more. 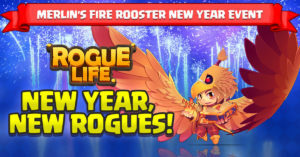 Start the year right with Rogue Life’s Merlin’s Fire Rooster New Year Event! 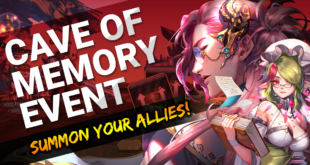 Tons of stages, quests, and modes – there’s so much content to enjoy! Previous After the Buzz: Is Civilization VI Really That Bad?